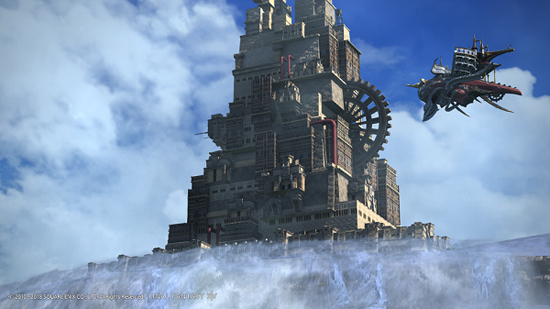 The eagerly awaited next chapter of the Ivalice 24-man alliance raid series is set to arrive in FINAL FANTASY XIV Online late this May when Patch 4.3 goes live. 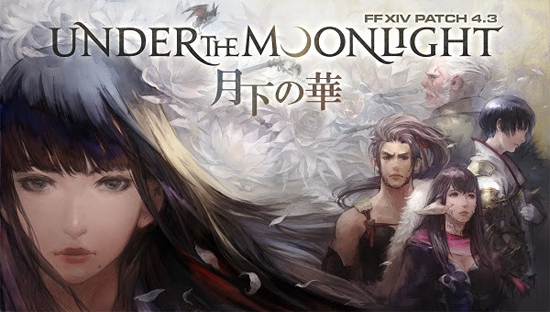 Titled Under the Moonlight, Patch 4.3 brings a wealth of new content to the critically acclaimed MMO and continues the thrilling story of the Stormblood expansion. 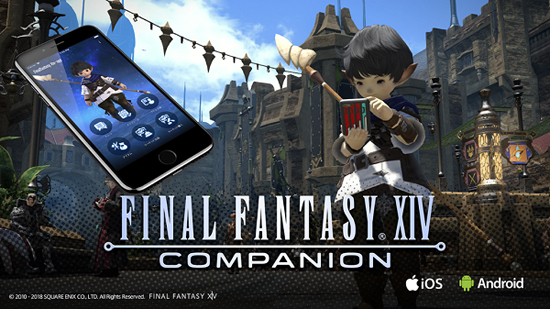 Adventurers will also be able to explore a new dungeon, take on new trials, and can level up their crafting and gathering skills by accepting the new Namazu beast tribe quests. 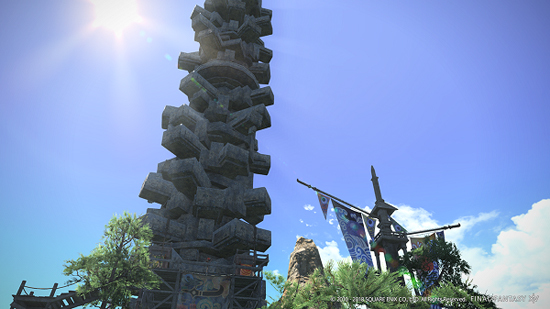 Main Scenario Quests – The story of Stormblood continues. Alliance Raid – The Ridorana Lighthouse. Dungeon – The Swallow’s Compass. Beast Tribe Quests – The Namazu. Sidequests – The Four Lords, Doman Reconstruction and Further Hildibrand Adventures. Deep Dungeon – 100-Floor Heaven-on-High. Ultimate Difficulty Raid – Ultima Weapon.